Additional Features | 8x8, Inc.
Power Keys gives additional functionality to your Polycom phones. It allows you to handle multiple calls, utilize speed dials and monitor and pick up calls for another extension. 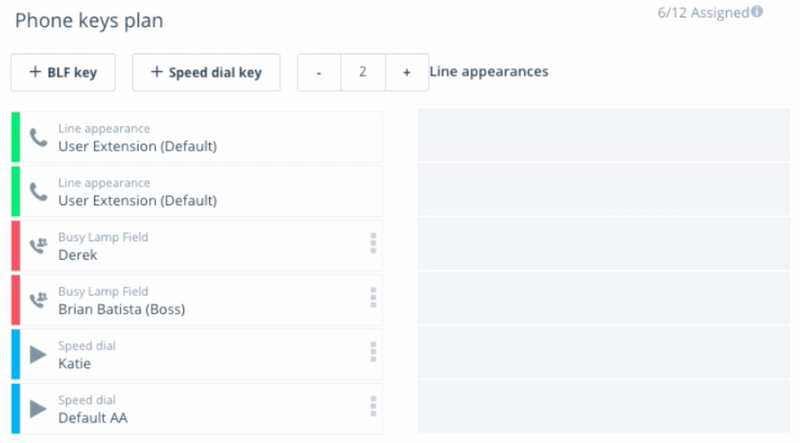 Through Configuration Manager you can setup Power Keys for your Users. Paging allows you to send a one-way message to a department, team or work area. To access paging functionality, you must be connected to a Polycom phone and be a part of a paging group. Overhead paging allows you to dial an extension and connect to a one way announcement paging system. You can make announcements to specific teams or departments within your site or even to other locations. 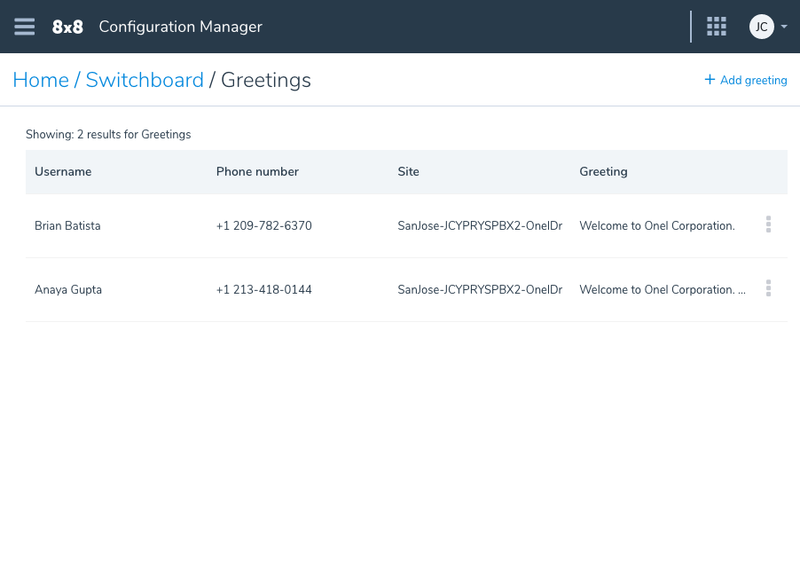 From within Configuration Manager you can assign User permissions for Switchboard Pro. You can also create a greeting that can be used across multiple receptionists which helps the greeting stay consistent. Barge Monitor Whisper lets supervisors and managers listen in on an active call, whisper to the agent or even join the call. This can be helpful in training, coaching, evaluating agents and aiding in big deals. Click here for a quick reference sheet on how to use Barge Monitor Whisper.